6th February, 2019. History of Public Parks, 24. 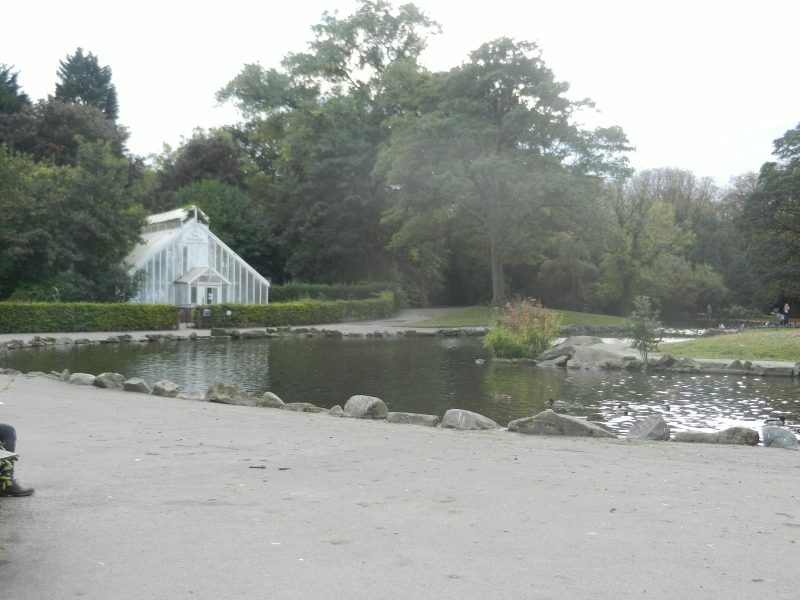 The picture above shows part of the ornamental pond located in Pearson Park, Hull with the Victorian conservatory in the background, closed now for a long time and without the sub tropical plants it once housed although, hopefully, it may be restored to its former glory if the park authorities can achieve funding for an up-grading of the Park. Water bodies were perceived as a vital feature of public parks from their early days, this, probably, related to the precepts of landscape architects that had previously created private parklands. Later on it becomes clear that some of these public park water bodies were quite deep (the one above in Pearson Park is shallow but has a concrete floor) as one incentive for creating them was to provide a washing opportunity for the poorer classes. Later in the 20th century health and safety priorities sometimes resulted in the ponds being drained but many have held-on, indeed in about 1907 a young boy was drowned in the Pearson Park pond, shown above, although it was later decided that he had suffered an epileptic fit while sailing his toy boat on the ‘lake’. A large ornamental/recreational lake survives in East Park, Hull but the ones in West Park and Pickering Park are no longer. Two ‘elements of public parks’ remain in this part of my study; (a) animals and birds in parks and (b) organised team sports in public parks. 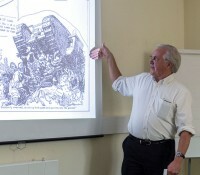 A study of the relevant committee minutes housed at Hull History Centre reveals that literally hundreds of birds and animals were donated, particularly to Pearson and West Parks, by private citizens. Often these donations were made by sea-faring men who had clearly acquired them abroad. Not only is this evidence of a flourishing ownership of exotic animals in the late 19th and early 20th centuries but also reflects the support these relatively new parks were receiving from the public. Clearly the Parks needed to have aviaries and enclosures to house the animals. Again these have often become victims of cost-cutting or, more recently, animal right’s issues.